Xilinx’s RFSoC technology has revolutionized the FPGA chip landscape by including on-chip A/D and D/A functionality and ARM processors in addition to the already expansive FPGA and processing resources available for custom applications. This type of RFSoC FPGA solution delivers a multichannel data conversion and processing solution all on a single chip. RFSoC brings a powerful and unique solution for addressing some of the most demanding requirements of high-bandwidth and high-channel-count systems. This webinar provides a look at how RFSoC compares to the current trends in A/D and D/A converters and the strategies for getting the most performance out of this new family of FPGAs. On-chip resources will be explored in detail and board and system design considerations will be discussed including power, IP optimization, standard and custom module sizes for development and deployment in addition to the support circuitry needed for optical interfaces and connections, memory, clocking and high-signal integrity for RF inputs and outputs. Engineers involved with SIGINT, communications, DRFM, countermeasures, triggered waveform and radar chirp generation, trigged radar range gate engineer, wideband real-time transient capture, and multi-mode, high-speed data acquisition can benefit from this webinar. 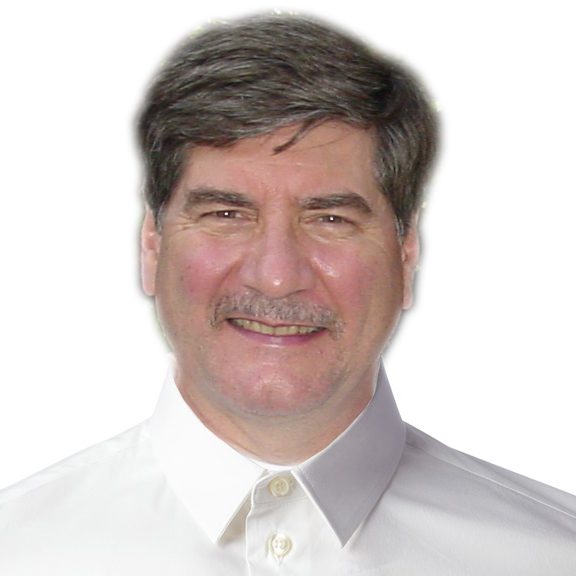 About the presenter: Rodger H. Hosking is vice-president and co-founder of Pentek, Inc. where he is responsible for new product definition, technology development and strategic alliances. With over 30 years in the electronics industry, he has authored hundreds of articles about software radio and digital signal processing. Prior to his current position, he served as engineering manager at Wavetek/Rockland, and holds patents in frequency synthesis and spectrum analysis techniques. He holds a BS degree in Physics from Allegheny College in Pennsylvania and BSEE and MSEE degrees from Columbia University in New York.